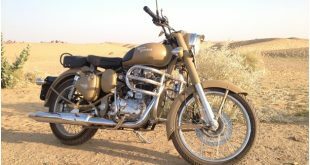 Motorbikes have ruled both the streets and the hearts of Indians for over half a century with India being one of the largest manufacturers of two-wheelers in the world. 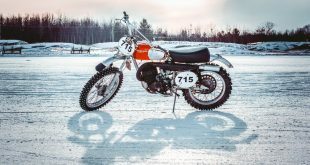 This is so as two-wheelers are arguably preferred by the younger generations irrespective of whether they belong to the commuters, the luxury, or the racing bike categories. Hence due to the wide variety of sectors, companies roll out a series of motorbikes every year to cater to the large two-wheeler consumer market in India. 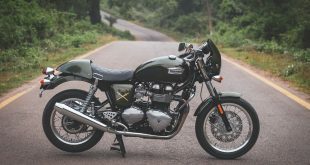 So, in today’s article, we shall focus on some of the top two-wheeler brands in India that have and are ruling the domestic motorbike community. Hero MotoCorp can easily be called the highest manufacturer of two-wheelers in the world. Established in 1984 Hero was merged with the Japanese production company, Honda to become “Hero Honda” however as we all know they eventually fell apart in 2010. 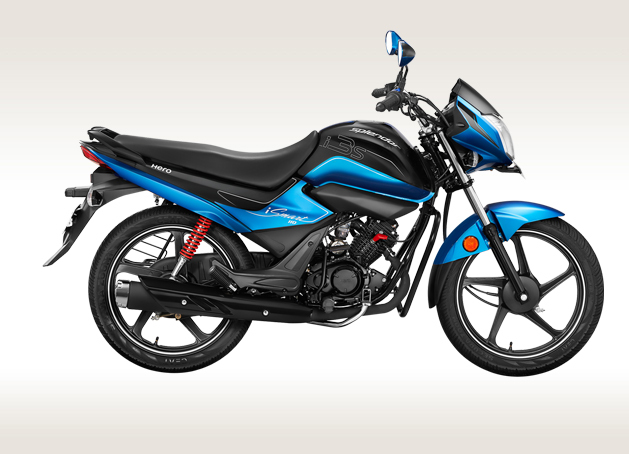 Hero has coined itself into the hearts of customers mainly because of its fuel-efficient and low-cost motorcycles such as the Hero Splendor iSmart which provides an incredible 102 km per liter. With a retail price of just ₹59,745, the product sold a whopping 2,38,000 units in 2018. Other products of Hero include Hero Karizma, Hunk, CBZ, Achiever and so on. It controls about 36.56% of the motorbike market share of India. The Japanese Automobile company, Honda, made an entry into the Indian Market in 1999 as a subsidiary of Honda Motor Company Ltd. It was then called Honda Motorcycle and Scooter India (HMSI). Ever since its grand entry, Honda has grown to be the second largest motorbike producing company in India. Honda also ventured into the scooter category which raised its market share to a remarkable 28.6% as in 2017. Some of its best two-wheelers include Honda 250R, CB Unicorn, CBR 150R, Honda Activa, Honda Passion. 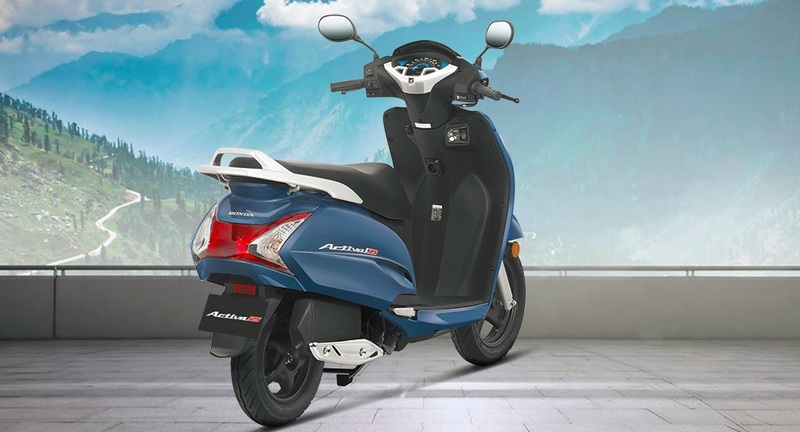 Costing around ₹55,000, the Activa is a household name in the Indian two-wheeler market and drew about 97,000 unit sales till June 2018. Yamaha is a brand that is associated with several products including motorcycles. The Japanese company established an Indian division of Yamaha Motor in 1985 in collaboration with Escorts Group. 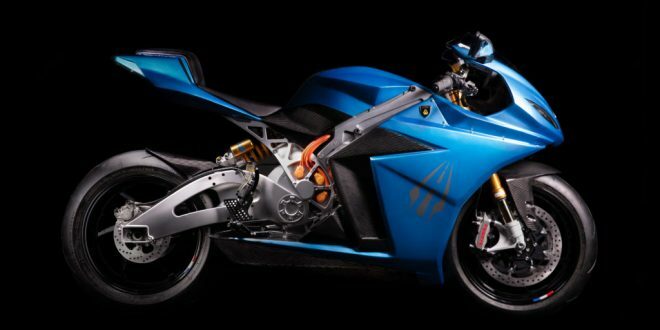 By 2001, it was officially made a subsidiary of Yamaha Motor and called the Yamaha Motor Pvt. Ltd. 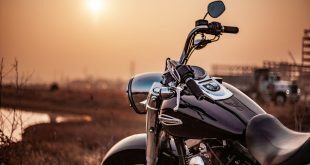 The company has since sold thousands of products manufactured from its 3 production plants which control up to 4% of the total Indian motorcycle market. They have produced prevalent motorcycles such as the YZF- R15, Fazer, YBR 125, YBR 110, Crux, SZ-X, FZ16 and many more. 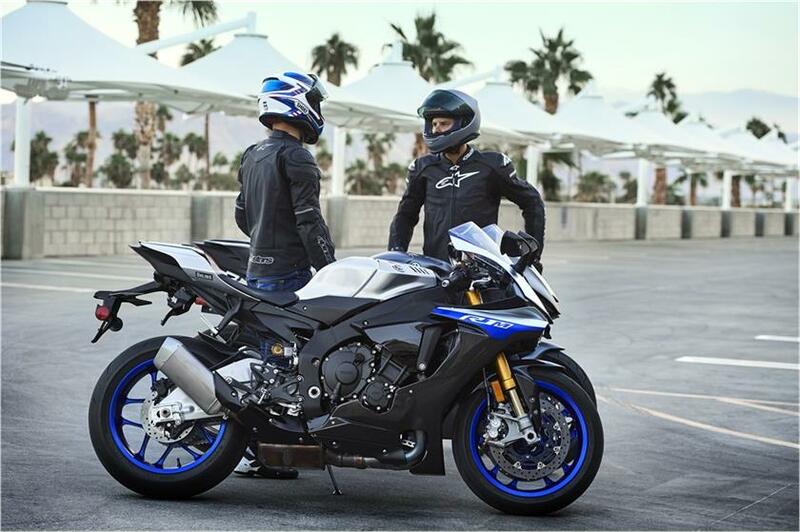 One of its latest products, the YZF R1M has been priced at about ₹1,816,192. Bajaj Automobile is a company established in the 1930s in Rajasthan to produce not just two-wheelers but also three and four wheelers. The company had a snippet of success in the late 1900s when its vehicles became a common sight on the Indian streets. The company has widespread products like Vespa 150, Priya and Bajaj Chetak. 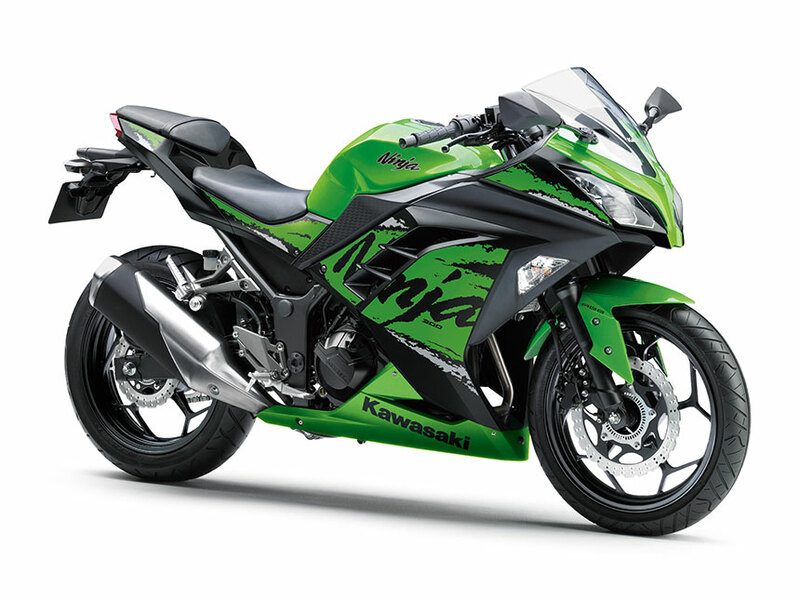 Its latest product in collaboration with Kawasaki, the eye-catching Ninja 300, is priced at a generous ₹2,98,000. 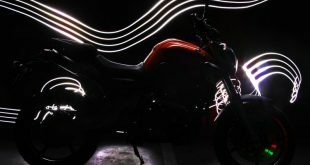 TVS saw a worldwide acknowledgment when it partnered with Suzuki in the 1980s to produce Suzuki Samurai, Fiero and Shogun bikes. TVS presently owns some of the best performance scooters in India such as the Jupiter, Wego, and Scooty. The TVS Scooty became a widely preferred scooter amongst college girls and working-class women in India. 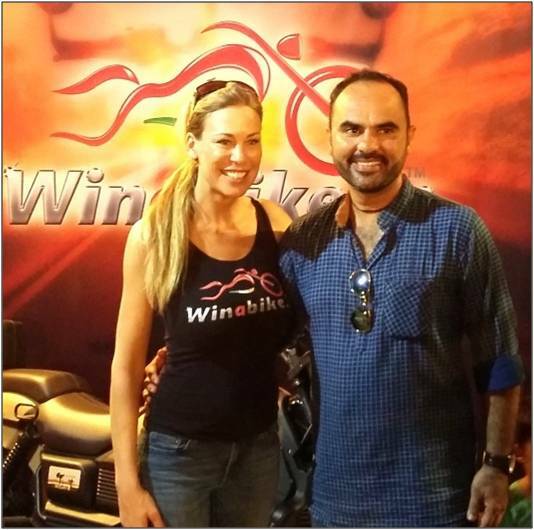 The company has since sold about 3.5 million bikes resulting in a 15% market share in the region. They also have superbikes such as the Apache series and RTR series. 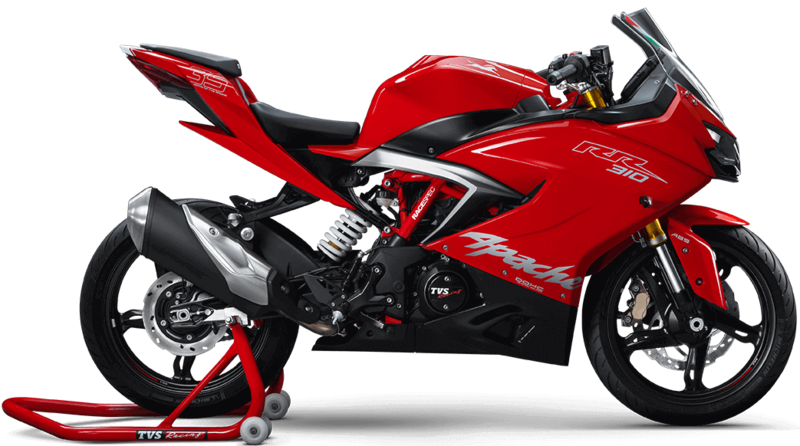 The Apache RR 310 is one of the least expensive among its pairs at just ₹2,23,000. 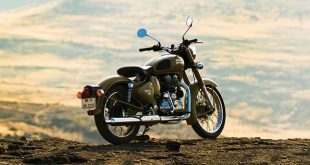 Royal Enfield has already made approximately 72,510 sales in 2018 alone amounting to a 23% growth rate. 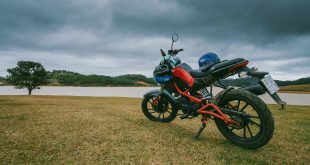 The company with no scooter production has still been able to secure a significant position among the largest producers of motorcycles in India. 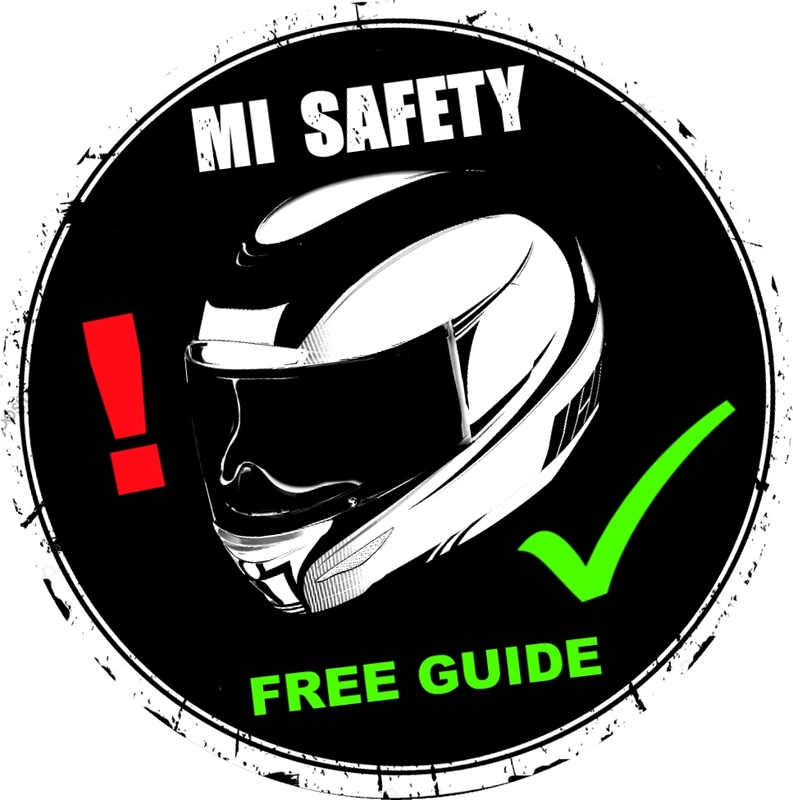 Some of their best products include Bullet 350X, Thunderbird 350X, Classic 500 and Classic 350. 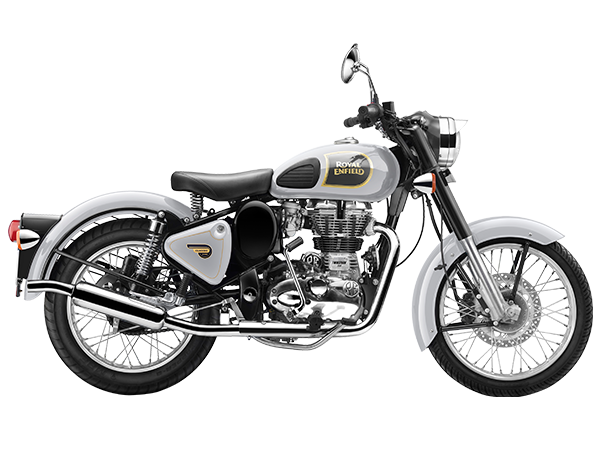 The Classic 350 with a price tag of ₹1,39,000 is one of the best bikes with a notable 40,000 domestic sales. Suzuki is yet another Japanese company known as the Suzuki Motorcycle India Pvt. Ltd. (SMIPL). It has a manufacturing plant in Gurgaon, Haryana. Since its establishment, Suzuki has produced a series of scooters, motorcycles, and superbikes with some being in collaboration with other manufacturers. With its market share sitting at about 2.5%, the company has sold over 500,000 units in 2018 alone. Their products such as Hayate, Slingshot, and Hayabusa are a few of its best-selling products. 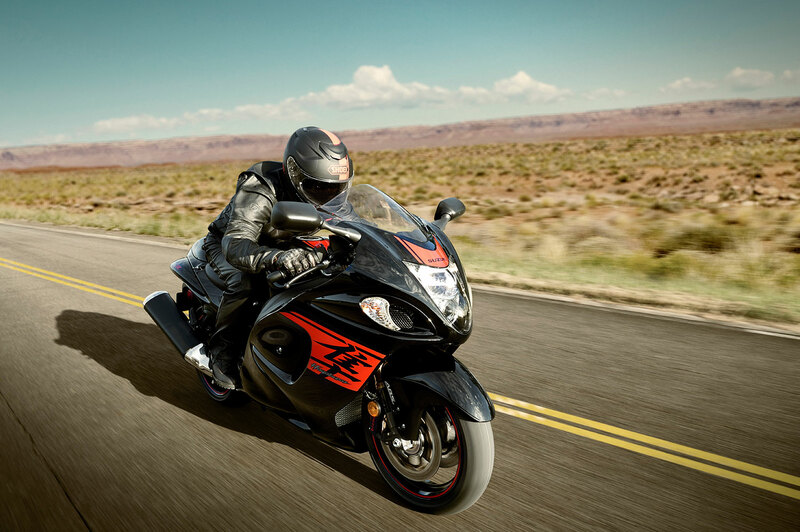 The Hayabusa leads the sales even at a retail cost of ₹13,59,935. Harley Davidson is known to provide a unique line of motorcycles. It started in 2009 and immediately became a bike company producing premium motorcycles with a relatively high price range. 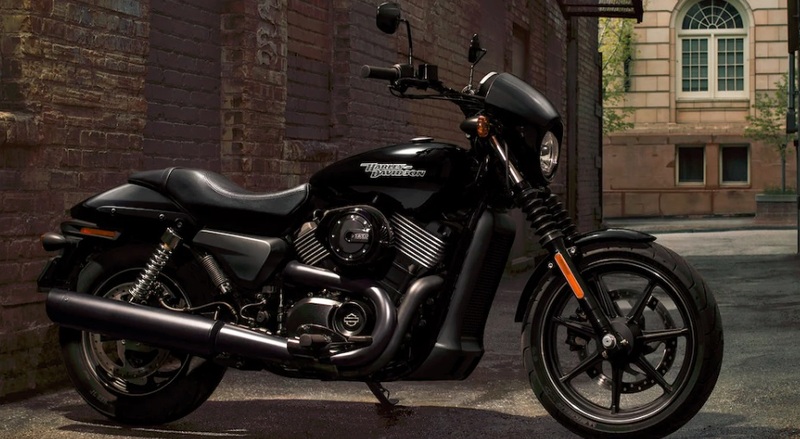 One of its most popular models, the HD Street 750 costs around ₹5,25,000. 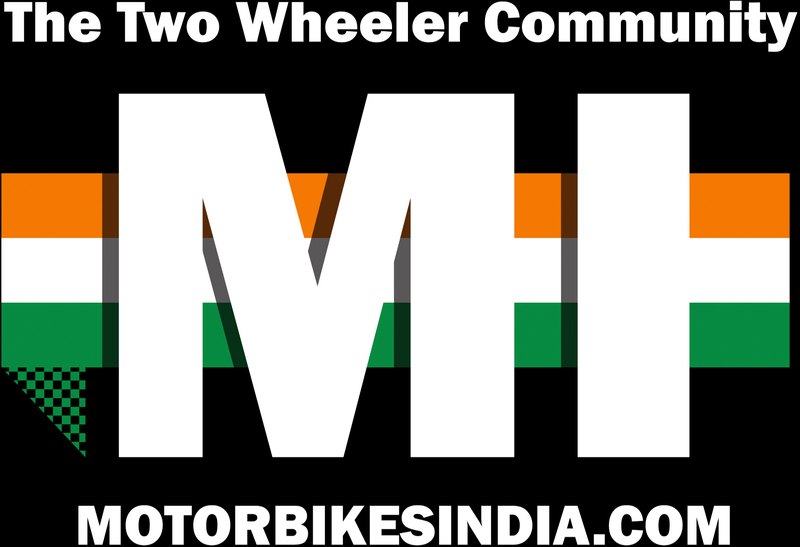 A subsidiary of M&M Limited, Mahindra Two Wheelers Ltd. was established in 2008 after the acquisition of Kinetic Motor Company. Mahindra produces both motorbikes and scooters and enjoys a record market share of 34% with a sale of over 71,000 units. 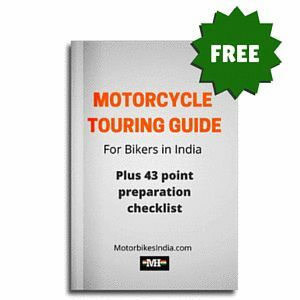 Its most popular bikes in India are Centuro, Gusto 125 and Duro. 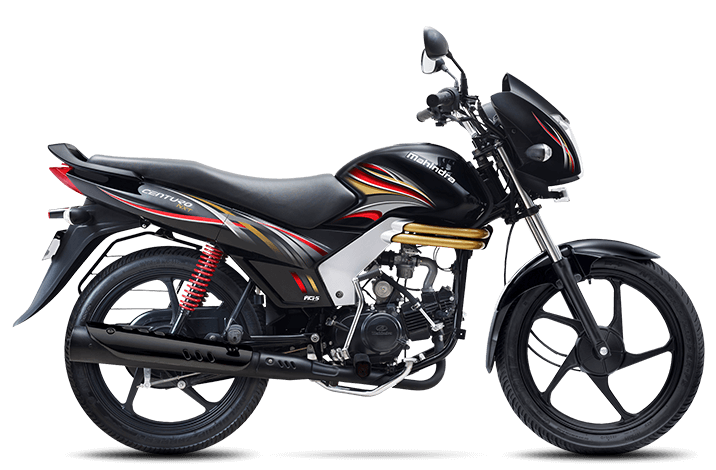 The Centuro is priced at ₹54,935. 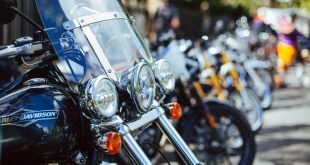 This motorcycle production company has seen a strong and impressive sale increase in the 2018-2019 quarter. 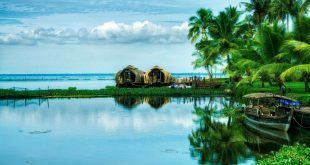 The company has sold 5,692 units amounting to a 34.06% growth rate in its Indian market sales. Piaggio not only produces two-wheelers but also three-wheelers. Its products such as the Vespa series and Aprilia have made waves in the market. The Piaggio Vespa SXL is priced at ₹99,085. Undoubtedly, the Indian two-wheeler community is huge and it still has room for many new players, isn’t it? Well, which of these brands is your favorite? Do tell us in the comments section. We will be talking more about some of the newest players in the market in the next few articles, so stay tuned! Next Why Should Women Ride Motorbikes?